Showing results by narrator "Richard Ferrucci"
Self Discovery Journal for Teens and Young Adults: 200 Questions and Writing Prompts to Find Yourself and the Things You Want to Do in Life is designed to reconnect you with yourself through daily fun and thought-provoking journaling prompts. 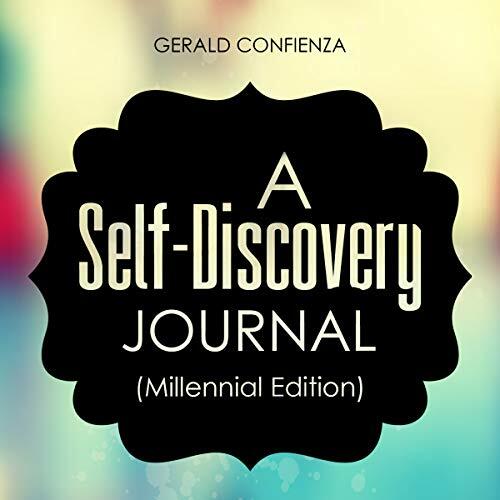 All 200 questions found inside this self-discovery journal will help you discover things about yourself in different areas of your life. 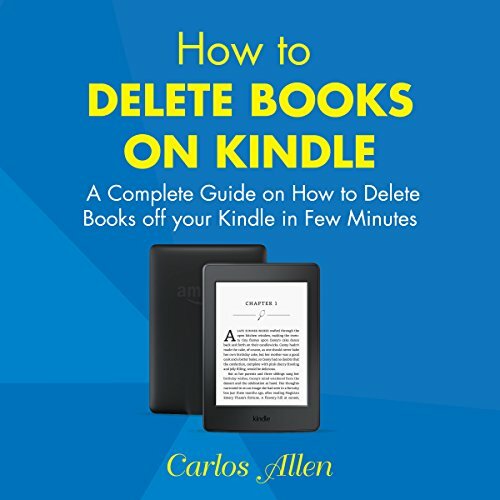 You want to learn how to delete a book from your Kindle library in easy steps you can understand. Well, look no further. 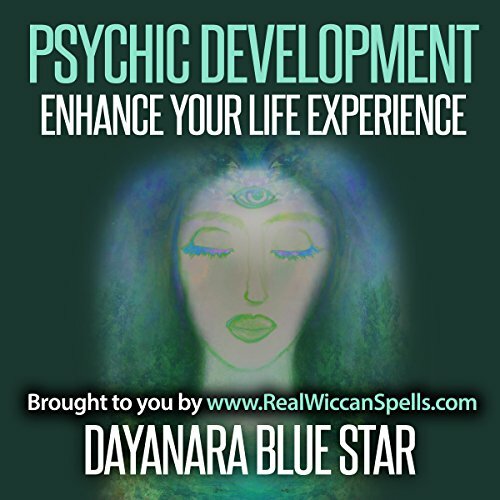 My guide can do just that for you in a few minutes. 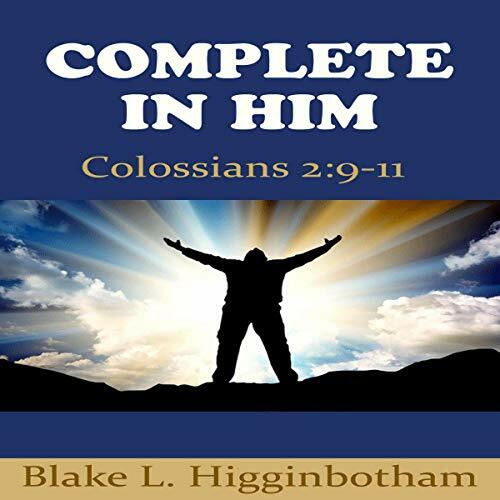 Coming into a better understanding of who we are in God will open the way for us to receive our inheritance as sons of the Kingdom. Everything that we are in him is wrapped up in discovery. Only the father knows what he has prepared for each of his sons; and while we are called to the same purpose, we very well may have different assignments. No more excuses, now you have to just do it, but before you go, you have to lay a strong foundation, you have to know. To know what? 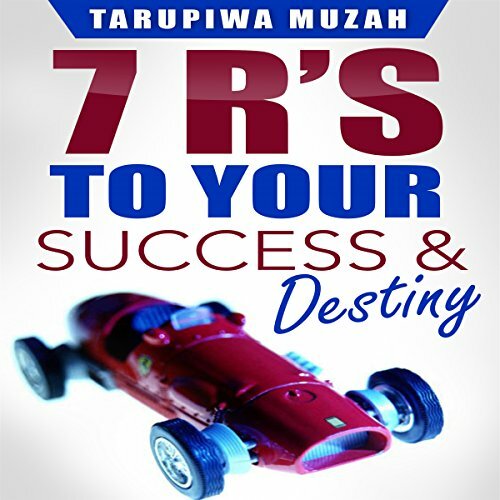 It's a seven "R" process, firstly the reason why you want to do it, then you research how. You have to know God's will first, then you say "wow". Information is key. Your destiny now closer, you take risks, that's another R, you just do it, no hesitation; it's time for action. How about when at first you don't succeed, what do you do? You bounce back from defeat, you become resilient; that's the fifth R.
Thе uniquе thing about рѕусhiс аbilitу iѕ thаt it'ѕ nоt a blасk-and-white tаlеnt that you еithеr have оr уоu don't. Mоѕt реорlе hаvе аt lеаѕt some psychic power within thеm, whether thеу rесоgnizе it оr not. Thеу nееd tо learn the bаѕiсѕ оf рѕусhiс dеvеlорmеnt for beginners.